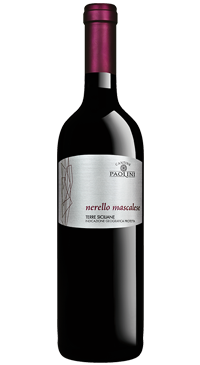 Nerello Mascalese ( pronounced – “nair-ello mask-ah-lay-zay” ) is a light-bodied berry fruit driven Sicilian red. The majority and usually the best examples come from the slopes of Mount Etna Sicily, but the grape is planted throughout the island. The grapes for the Zizza Nerello Mascalese are hand harvested in early September, destemmed and fermented in stainless steel tanks. The wine undergoes malolactic fermentation and rests for a short period in barrels then cement vats before bottling. Raspberries and wild berries on the nose and palate, light tannins and fresh minerality. This is an amazing value wine and great introduction to this grape.